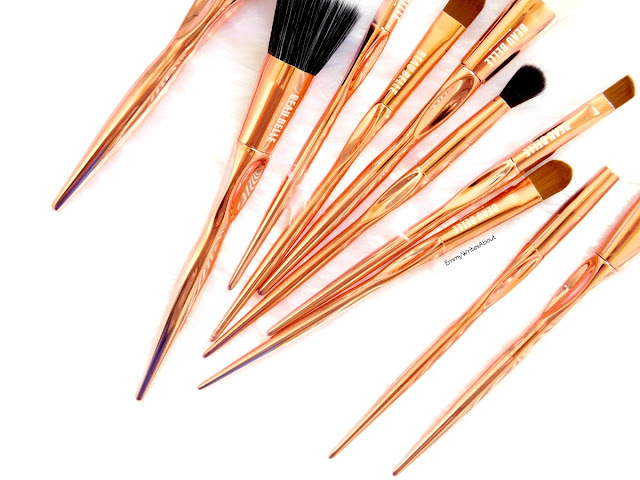 If you are a makeup/beauty fanatic quality makeup tools and brushes are essential to your collection. 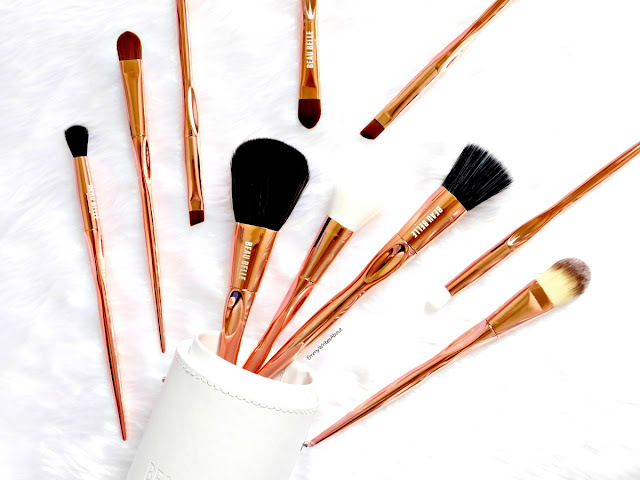 Having tried and tested many makeup brush brands the old saying "Your Makeup Is Only As Good As Your Tools" is completely true. 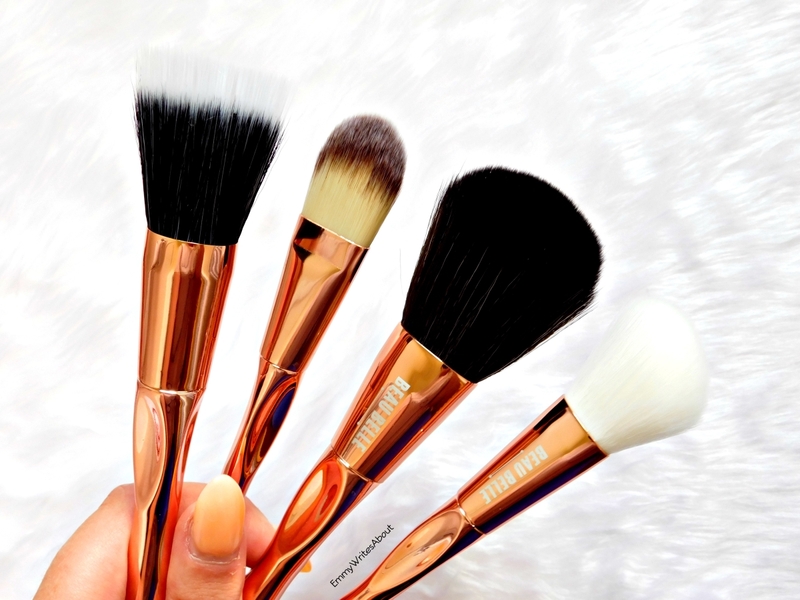 Beau Belle have a wide range brush sets which will steal your heart. Large Duo Fibre Brush - I love to use this for my bronzer. It creates such a flawless finish. 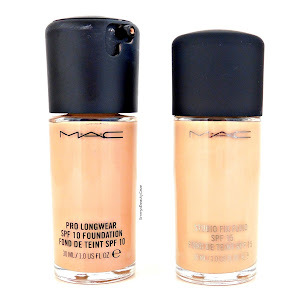 Flat Foundation Brush - I don't personally like to use this for foundation but I do use it for concealer as it fits just under the eyes and blends out product well. Powder Brush - This brush is so soft. I use it to lightly dust powder all over my face and also to dust away powder from under my eyes after baking. Angled Blush Brush - I am really fussy with blusher brushes but this one is perfect. It is very soft and applies blush perfectly. 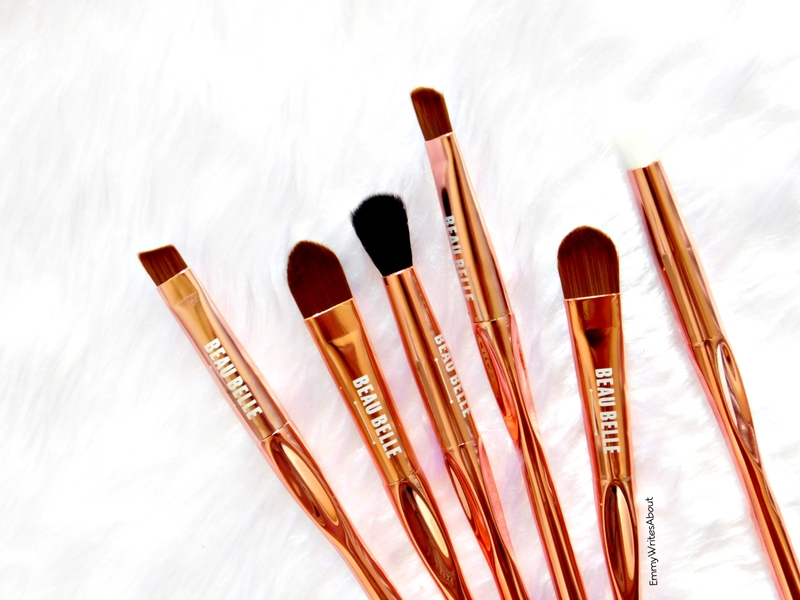 You get six eye brushes from flat blending brushes perfect for applying shimmer and cream shadows, Fluffy crease crushes, small detailer brush and a eyebrow/liner brush. 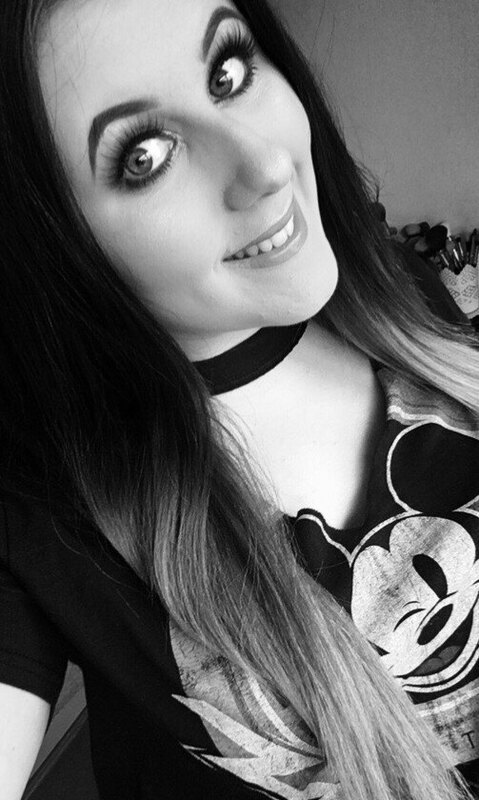 I especially love the angled one to do my eye brows as it is just the right size. I really love the flat brushes for any shimmer shadows, foiled shadows and pressed glitters. 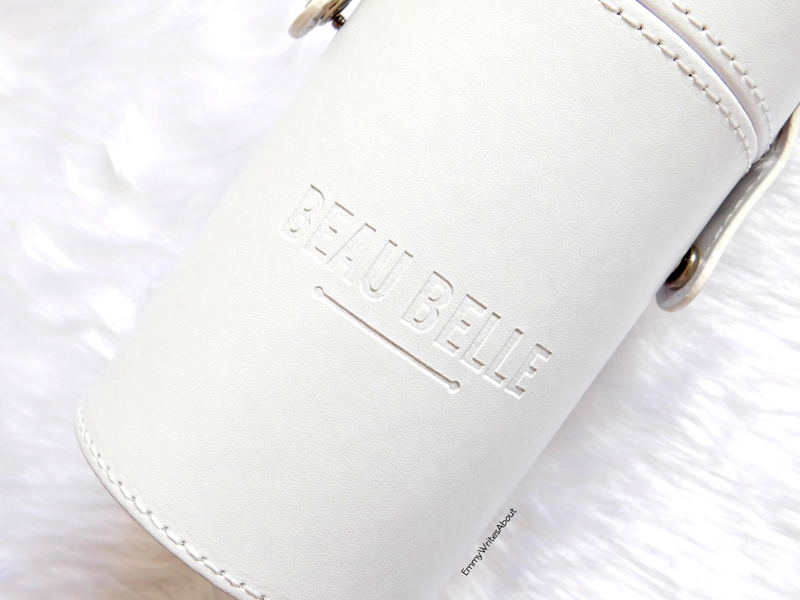 The case they come in looks and feels so luxurious, with Beau Belle embossed into the pot. 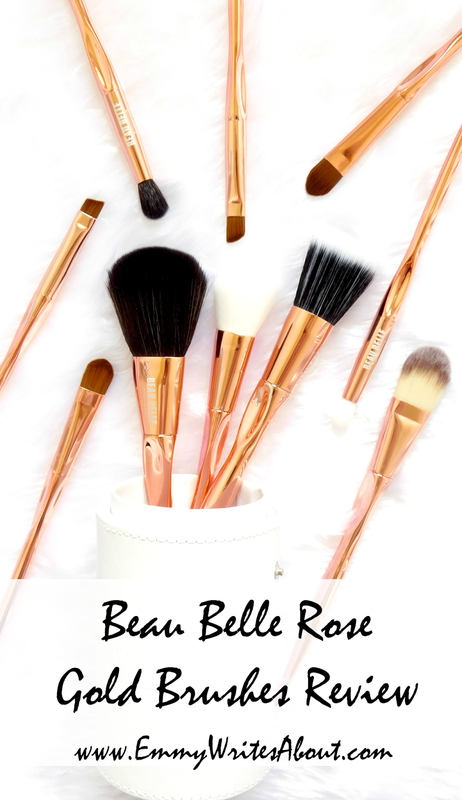 The Beau Belle Rose Gold Brushes are Limited Edition and retails for £59.95 which is a bargain for ten brushes and a pot to travel with. The quality of them incredible.